10 things you should know when planning your trip to Fraser Island! 3. 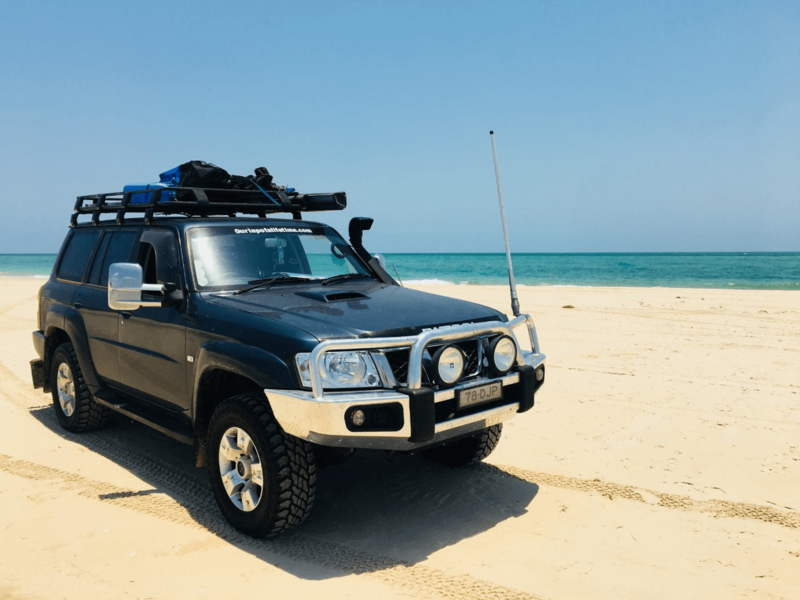 You will need a 4WD to access Fraser Island. If you do not own a 4WD you can hire one from Rainbow Beach. 4. There is fuel, food and beer available at different locations on the island. Fraser also has a bakery, a police station and a gift shop or two. 5. Some parts of Fraser Island are impassable at high tide. Be sure to check the tide times before you leave and travel at low tide. 6. During the turtle egg-laying season, you are not allowed to drive along some sections of the beach after 6pm. 7. Make sure you pack a set (or two) of Max Trax and a 4WD recovery kit, many people get bogged driving on the sand at Fraser Island. 8. It’s advised that you do not to swim on the beach at Fraser Island due to sharks and stingers however, there are plenty of other places to take a refreshing dip. Don’t forget your inflatable pool ring for Eli Creek. 9. 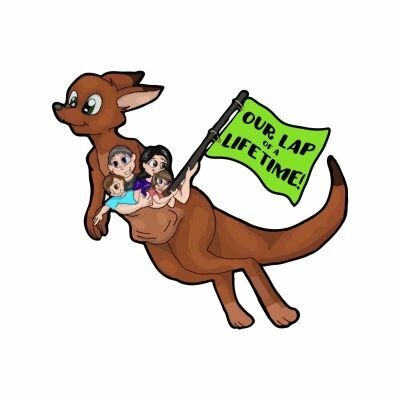 If you are travelling to Fraser Island with children, it is recommended that you stay at a campground that has a protective dingo fence. 10. You need at least five days to explore everything Fraser Island has to offer.